Are you concerned with those extra kilos? 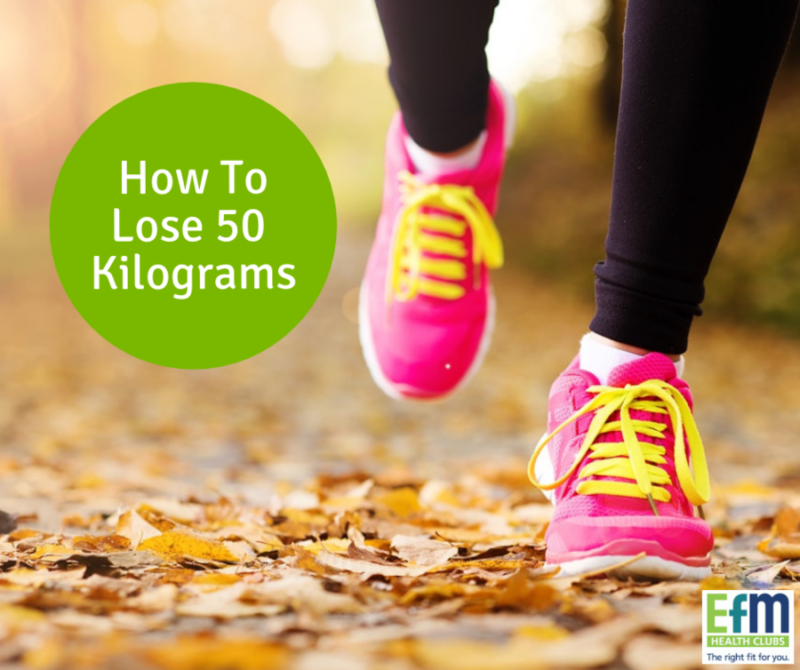 If yes, then these ten tips on how to lose 50 kilograms will come in handy for you! Extra kilos risk your overall body health. The best ways to lose weight are to lead a healthy lifestyle, exercise regularly and maintain a healthy diet. Let’s dive into ten tips on how to lose 50 kilograms. When going out for your shopping, ensure that you have made your shopping list. The shopping list helps you to avoid adding some unhealthy products to your shopping cart. More importantly, before picking anything from the supermarket shelves, read the labels carefully. Know what you’re consuming! Drinking water right after waking in the morning and before each meal works miraculously when it comes to losing weight. Drinking a glass of water before meals curbs your appetite, hence you will consume less food and reduce the craving for unhealthy foods. Remember eating a lot of unhealthy food will increase your weight. It’s recommended to drink at least two litres of water daily. Filling your fridge with healthy food will reduce the temptation of taking unhealthy foods. In short, watch out the kind of food you eat because some delicious foods can be tempting yet unhealthy. Eat foods that contain a lot of water. Research shows that these foods suppress your appetite. These foods include fruits and veggies. Eating a piece of fruit before meals work a treat! Green vegetables contain a lot of water and suppress appetite. Protein-rich and fibre-rich foods act as appetite suppressants too. Watch out the portions you are taking. Calculate the calories you are taking daily. This helps you to track your calorie intake to avoid overeating. When you eat a lot of calories, you increase the chances of gaining more weight. Skipping meals will increase your appetite and ultimately lead to poor food choices. Eating a great breakfast will assist you to avoid being tempted to consume unhealthy foods pre lunchtime. Soft drink, juice and other aerated drinks contain added sugar and other ingredients that add no value to your body. These drinks will increase the craving for unhealthy food and really don’t provide you with any value at all. Leave them at the supermarket! Choose exercises that you enjoy most because they will motivate you to exercise frequently. Also, don’t stick to the same type of activity, else you will likely get bored. Doing different exercises like running, riding, weight lifting, aerobic exercise, and resistance training interchangeably will make your workouts enjoyable. Cardio training is among exercises that increase your metabolic rate, hence assist you to lose significant weight. It will also increase the heartbeat, which over time causes an improved cardio vascular system. Activities that work your entire body are the best because they ensure an even distribution of progress. Some of these exercises include running, riding, cardio training and many others. Losing weight makes you feel better. To effectively lose weight, you must change your lifestyle, eat healthily and practice regularly. The above 10 tips on how to lose 50 kilograms, because these tips work like a charm. Remember, you can only lose 50 kilograms if you are consistent – so get started and stick to it; You’ll get there if you do! What Are The Benefits Of Rowing? 5 Reasons To Row!